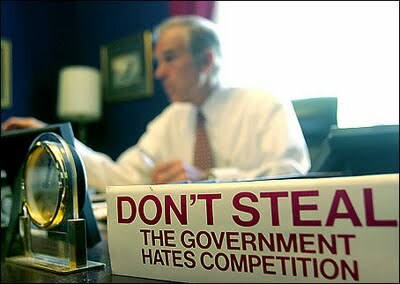 Ron Paul is a member of the U.S. Congress (R) representing the 14th District of Texas. This speech was presented before the US House of Representatives, on December 9, 2009. "'Allowing for competing currencies will allow market participants to choose a currency that suits their needs, rather than the needs of the government."